It is no secret that I love this tree species and all its applications on a permaculture-oriented farm. It shades the pasture but its small leaflets allow adequate light for grass growth, it fixes nitrogen into the soil from the atmosphere like all other legumes, abundant fruit crops that contain as much sugar as unimproved sugar beets, wind breaks, erosion prevention, decent quality lumber, etc. While I want to propagate any suitable native species I can get my hands on like walnut, oak, hickory, etc., I missed my chance this year as I was overseas during the time when nuts were ripe. Honey Locust and Persimmon fruit persists through the winter so I am forced to focus my efforts on those two trees alone. Being late in the winter, some of the seeds were softened with rot, had mold in their seed chamber or bore small drill holes from weevils. Only the pristinely preserved and dried seeds were kept. 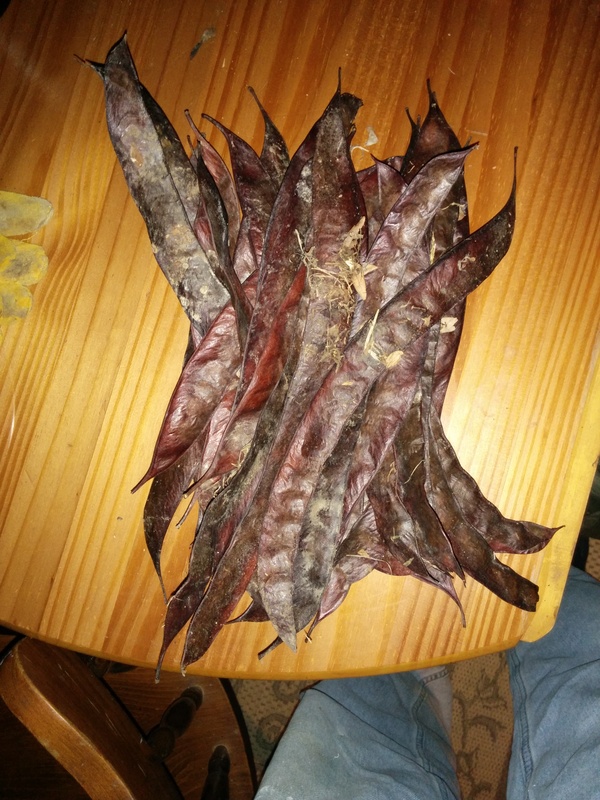 I have not counted, but I collected near 100 seeds from an armful of honey locust pods. Stay tuned for the soil recipe and seed starting experiments! ← Update from the farm: Painted bee hives and ready for pigs! For lawn applications, I’d definitely recommend one of the cultivated varieties that are thornless and/or colored uniquely. I didn’t mention in the benefits blurb that they also produce fragrant and beautiful flowers that can single handedly give bees a jump on storing winter food (or harvestable honey for a well established hive). 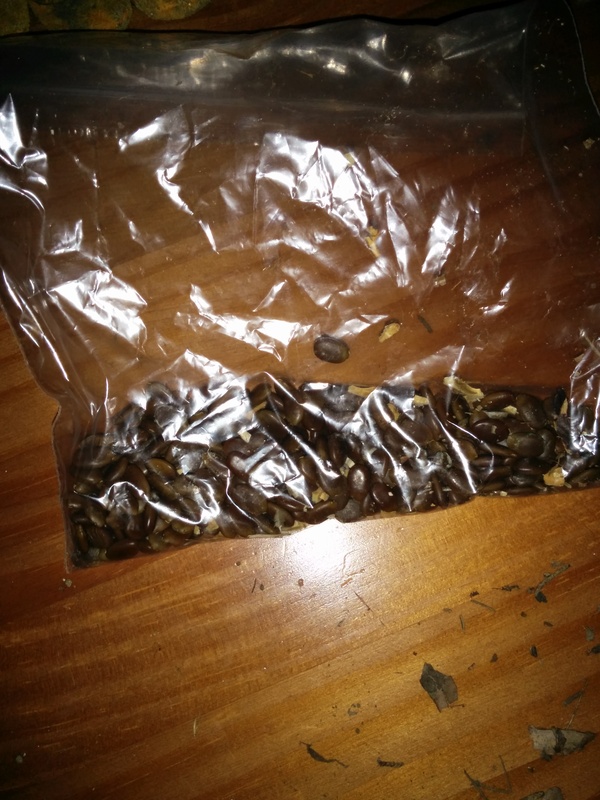 The pods can be fermented into a beverage that resembles mead and the seeds can be roasted as a coffee substitute. It really is a great permaculture tree!